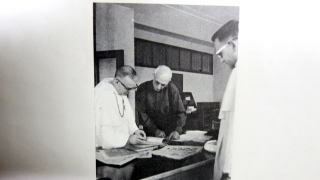 The place of The God of Heaven exist is at North Star, the center of the heaven. 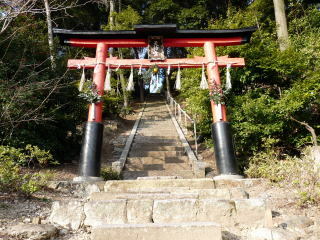 Many people have been believed that Tenjin is the God of Studies. 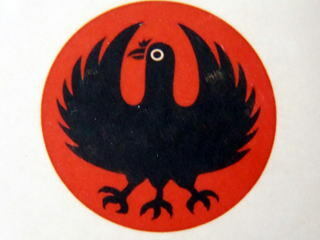 But “Tenjin” means“the God of Heaven” Sugawara Michizane was the Saint that believed the God of Heaven. St. Sugawawa Michizane,’s worship to Tenjin ,the 1st rising sun as the God of Heaven at Mt.Tenpaizan, Fukuoka-ken. This will be the essence of Japanese culture. TIANTAN OF JAPAN THAT IS OLDER THAN THAT OF BEIJING! THE STAGE FOR EMPEROR TO DIRECT ACCESS TO THE GOD OF HEAVEN. 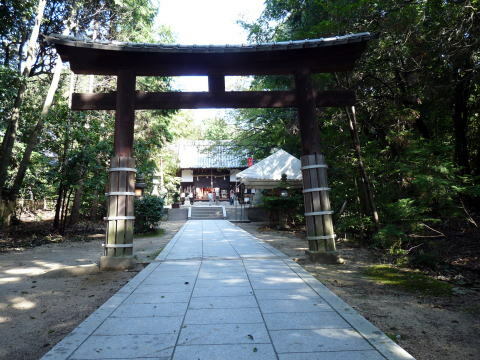 Katano Shrine of The God of Heaven , Hirakata City., Osaka-fu. 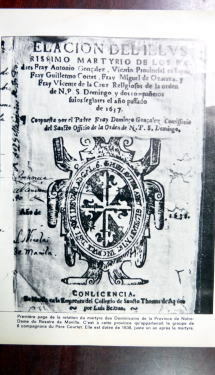 8th Century. 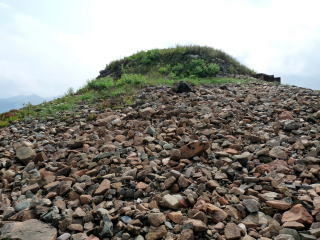 This mound will be the Tiantan of Emperor Keitai built　A.D.507 & Emperor Kanmu used for the worship in A.D.787 located at the north east of Katano Tenjin Shrine,Hirakata-shi,Osakafu. 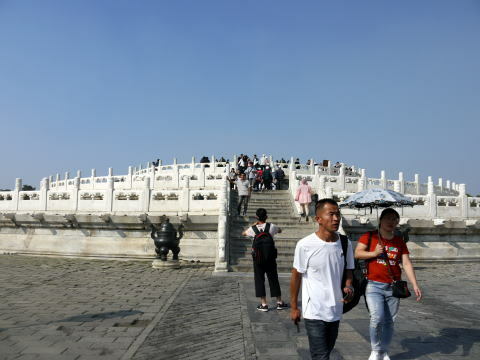 This Tiantan is the same purpose to worship to the god of the heaven by the emperors of China. But this Japanese Tiantan is older than that of Beijing,China built between 1406-1420 A.D.
Osaka Castle was built on the tomb of Emperor Nintoku ,5th Century! 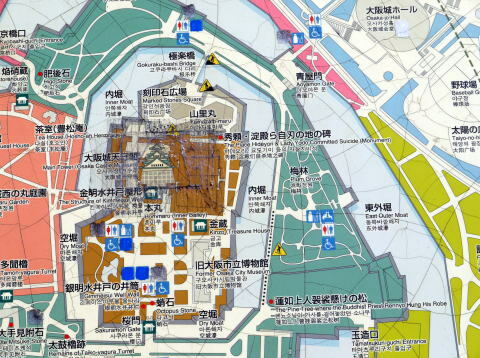 Look at the main part of Osaka Castle in your map. 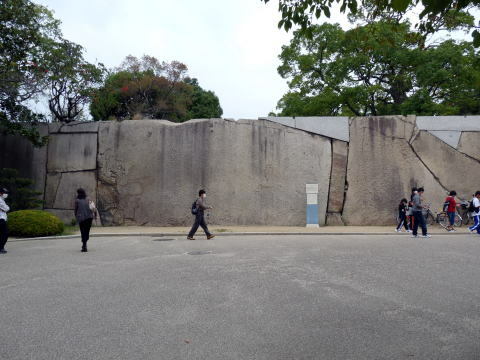 The shape is typical Japanese emperor’s tombs of 5 th century. of 5th century that is called "5 Kings' Period of WO(Japan)". 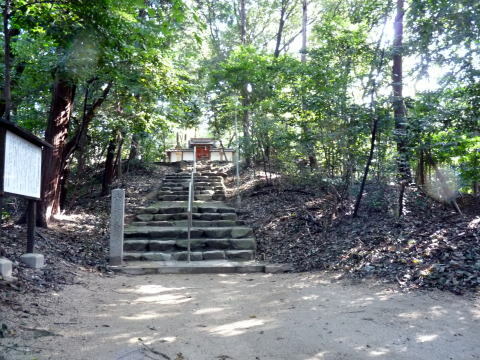 of this site of the great tomb of the king of Japan of 5 th century. Some key words of the place of the tomb were written in “Kojiki” and “Nippon Shoki” the books of Royal History of Japan. 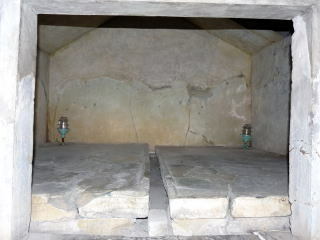 KANMU'S TOMB. (THE 1ST EMPEROR OF KYOTO)　THE COFFIN OF EMPEROR KANMU,Mt.Momoyama,Kyoto. THE TOMB OF EMPEROR KANMU WAS DESTOROIED BY TOYOTOMI HIDEYOSHI WHEN HE BUILT FUSHIMI MOMOYAMA CASTLE..
大阪城は！？　HOW　ABOUT　OSAKA　CASTLE!? THE SHAPE OF THE EAR AS WRITTEN IN THE BOOK "KOJIKI" THE PLACE OF EMPEROR NINTOKU'S TOMB IS LOCATED AT EAR FIELD. 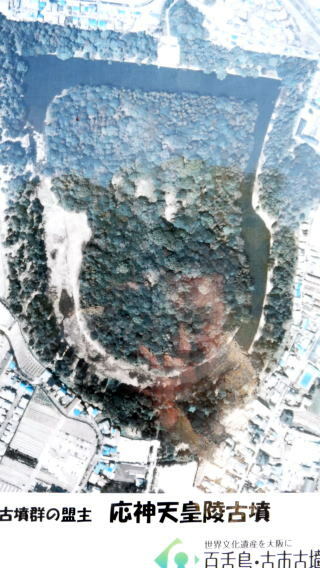 JUST THE FORMATION OF DAINI NEYAGAWA RIVER AND THE MOAT IS LIKE THE EAR. 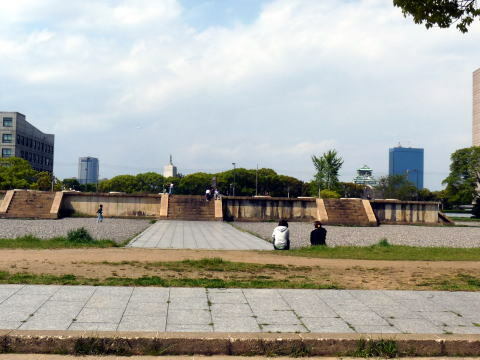 大阪城本丸　THE MAIN PART OF OSAKA CASTLE AND THE TOMB OF EMPEROR OJIN. 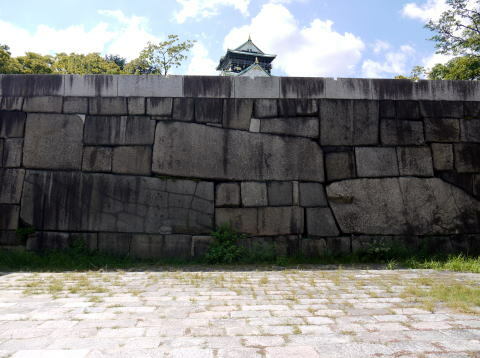 THE SIZE OF THE MAIN PART OF OSAKA CASTLE IS ABOUT THE SAME AS EMPEROR OJIN'S TOMB IN HABIKINO CITY. 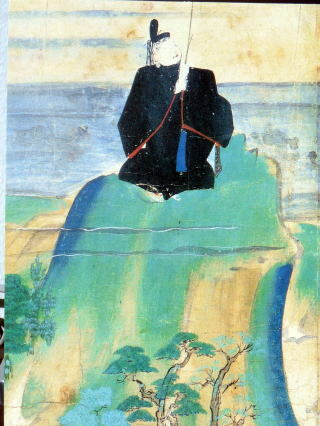 EMPEROR OJIN IS THE FATHER OF EMPEROR NINTOKU. 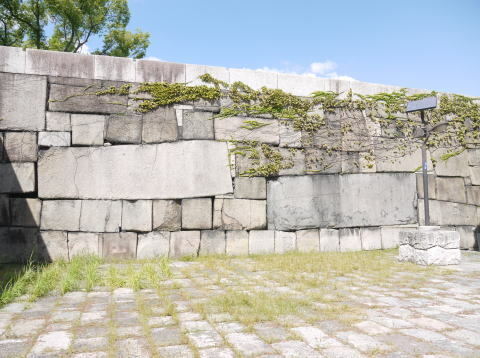 The 3 pairs of stones for the room of the tomb are used to the 2 walls of the main part of Osaka castle. The south wall of the north gate. The west wall of the north gate. 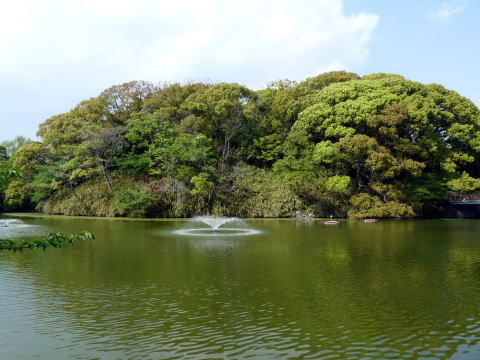 “Ear Field” The place of Osaka Castle beside of a river is the shape of the ear. TOMB OF OKACHIYAMA IKUNO-KU,OSAKA WILL BE THE TOMB OF EMPEROR ＲＩＣＨＵ,400-405 A.D.
AND ALSO A KING OF THE 5 KINGS OF WO(JAPAN)IN CHINESE HISTORY. 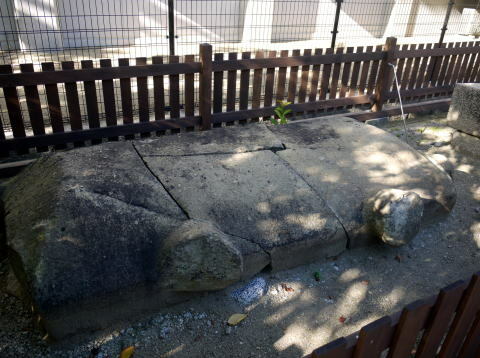 ＴＨＥ　ＴＯＭＢ　ＯＦ　ＥＭＰＥＲＯＲ　ＨＡＮＺＥＩ，406-411 A.D.,ＯＮＥ　ＯＦ　ＴＨＥ　３　ＴＯＭＢＳ　ＩＮ　ＭＯＪＵ，ＭＯＺＵ　ＷＲＩＴＴＥＮ　ＩＮ　ＫＯＪＩＫＩ　＆　ＮＩＰＰＯＮ　ＳＨＯＫＩ．EMPEROR HANZEI WILL BE A KING OF 5 KINGS OF WO(JAPAN) IN THE HISTORY OF CHINA. Hideyoshi ,who built Osaka Castle　on the top of great king's tomb, can’t be a God, but as if he is a God after Meiji in Japan. KYOTO,January 1597 TOYOTOMI Hideyoshi ordered to cut off the ears of 26 christians including 6 cathoric fathers and monks from Spain, Portugal. 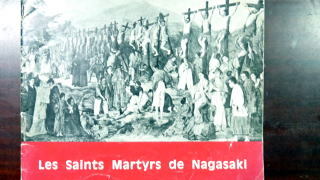 And sent to Nagasaki. THE SHIRINE OF THE GOD OF HEAVEN 670 A.D. OF NAKATOMI & FUJIWARA,EASTERN FUSHIMI-KU,KYOTO. Room 801,Hommachi Central Heights,11-1,1chome,Nishihommachi,Nishi-ku,Osaka, 550-0005 Japan. Chinese Consulate General Osaka, registered No.20 visa application Agent.